 105 North Somerset AC young athletes lined up for their teams in the final Gwent Cross Country League fixture of the season at Blaise Castle. The U11 boys were led once again by Joel M for an excellent 7th place from a field of 96. Reuben W, Harry S and Euan M in 24th, 26th and 41st respectively completed the A team scores ensuring the boys earned a deserved 3rd place overall for the season. The U15 boys team achieved the same bronze medal outcome with a superb effort on the day. The consistent Will S led the boys’ home in 7th place, at the same time securing a silver medal for himself as 2nd individual overall for the season. A revitalised Ollie C, the fast-improving Oliver A and Louie B finished 15th, 21st and 25th respectively moving the team up from 4th position pre-race to secure their team medal. The U17 boys turned out in their regular high numbers and despite finishing first on the day as a team, they just failed to overhaul 2nd placed Westbury Harriers and had to settle for team bronze . Sam G finished a fine 3rd with lower age Ollie L having a fantastic race just behind in 4th place. Alfie H in 11th and Ben H in 15th (also lower age athletes) completed the A team scores, with Ollie and Alfie finishing equal fourth overall in the individual rankings and Ben 9th. U13 Keira D finished her winter season in style to outclass the field and secure her fourth race victory from the 5 race series. Whilst taking the individual title her team were pipped to the team bronze medal in this final race. Despite gallant efforts from Millie R in an excellent 6th place and superb team running between Olivia M and Blythe J in 19th and 21st respectively, the team just fell short at the final hurdle. However, Millie’s consistent form throughout the season saw her finish 2nd overall to take the individual silver medal, which is a fantastic achievement from an athlete who has another year to run in this age group. The U13 boys have had a good season themselves with Sam H securing 6th overall after his 17th place finish. Herbie C 19th, Patrick H 22nd and Elliot J 26 (all lower age athletes) completed the A teams scores. Young Sophie C in 19th, Lowena S 28th, Heidi M 30th and Eva G in 38th were the A team scorers for the U11 girls. Josephine H, Mary H, Hannah M and Abigail T in 22nd, 24th, 26th and 28th respectively were the U15’s A team scorers that finished 5th overall. Ellie M 21st, Maisie S 22nd and Victoria in 26th completed the U17 girls race results. Callum S finished 5th in the U20 men’s race on the day and 4th for the season overall, whilst guest runner Sam P looked very impressive finishing 2nd in the senior men’s race. Coach Julian ran well in his first cross country of the season to finish 50th from a 316 strong field of senior men. The club has a record number of athletes selected to represent Avon Schools at next weekends English School XC Championships, for what is the climax event of the winter season. Congratulations and Good luck to everyone selected after what has been a terrific winter season for the club.